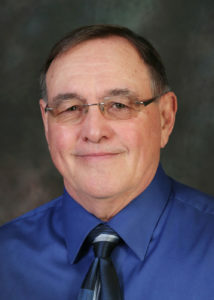 Welcome Dr. Stanley Horner, DO to the Wayne County Hospital Specialty Clinic. Dr. Horner specializes in Allergy, Asthma and Immunology medicine. He is currently taking patients in our clinic. Call 641-872-5259 to make your appointment with Dr. Horner.